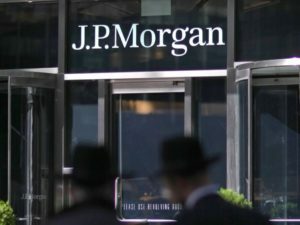 JPMorgan Chase & Co. directly lent around $350 million to the government of Ukraine on March 12, 2019, two weeks before the first round of the presidential election in the cash-strapped country, WSJ has reported, referring to people familiar with the deal. WSJ said that the bank, declared the only organizer of the additional issue of 10-year loan participation notes (LPNs) of Ukraine, bought them itself, which is not a common practice. The deal could deliver millions of dollars in gains for JPMorgan, which bought the bonds at a discount. WSJ said that in the past weeks Ukrainian government officials met with the bond management funds in Miami and New York to unofficially discuss the issue of new LPNs, although investors called to postpone the sale of new LPNs after the election. 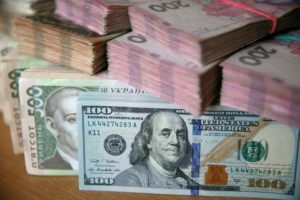 In this situation, JPMorgan offered Ukraine to add $350 million in eurobonds maturing in 2028 and sell them privately to the bank, people familiar with the deal told the publication. According to their data, the bank bought bonds at around 98.88 cents on the dollar and has started selling them to bond funds at around 100.50 cents on the dollar. If JPMorgan sells all the bonds at that price, it would make a profit of some $5.7 million on the deal, WSJ said. 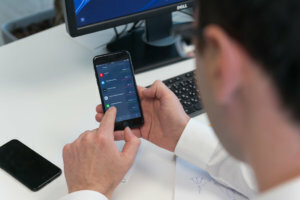 According to WSJ, Wall Street firms from time to time made such transactions through the so-called proprietary trading desks before the 2008 financial crisis, but rarely did this later, since the new rules require them to be significantly redundant in such transactions.